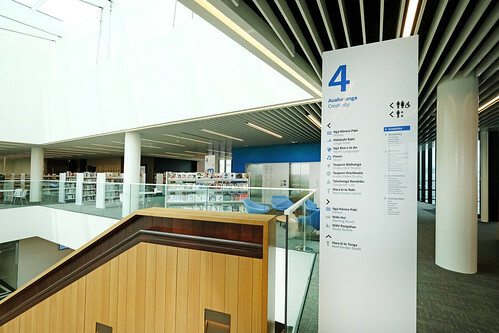 Christchurch's new central library has its official name - Tūranga. 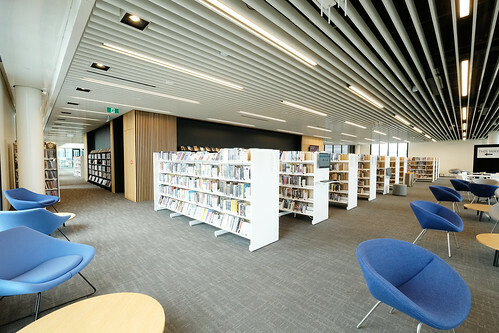 The $92 million public library, which is currently being built on the corner of Cathedral Square and Gloucester Street, will be the largest in the South Island and a third larger than the city’s former earthquake-damaged central library. 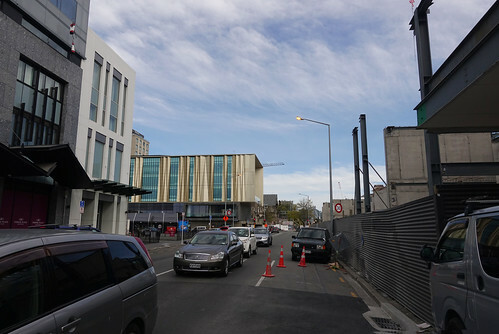 The name Tūranga was gifted by Te Ngāi Tūāhuriri Rūnanga and reflects the relationship with Whitireia, the traditional name for Cathedral Square. "In oral tradition Whitireia was the name of the house of Paikea, the ancestor who travelled here on the back of a whale,” says Carolyn Robertson, Head of Libraries and Information. 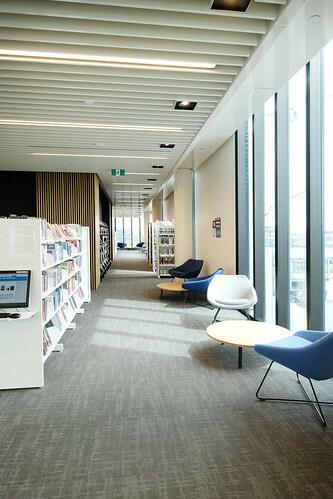 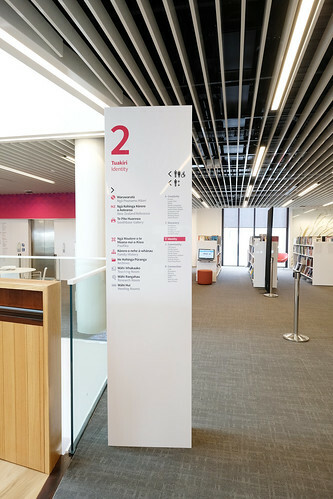 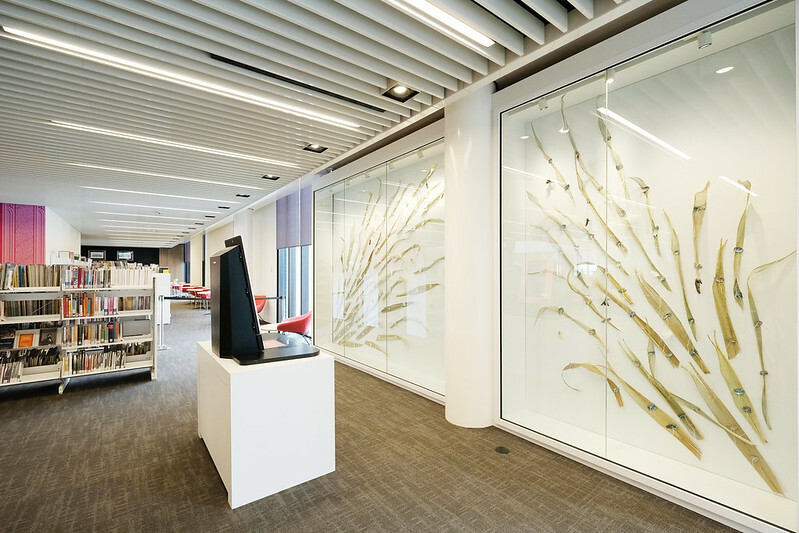 Tūranga was where his house was located, so the name honours the Māori tradition while reflecting the library’s new location in the heart of the city. Ms Robertson says Tūranga, which is on schedule to open mid-next year, will significantly change how people think about the library and interact with its services. 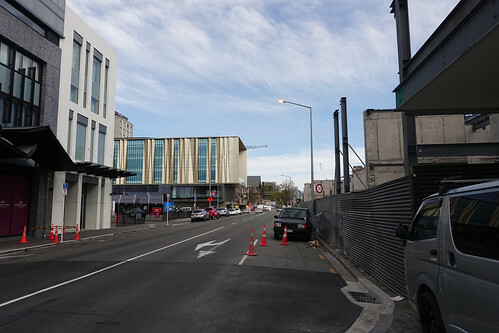 Many people might assume we’re simply rebuilding the old central library, albeit a bit bigger and a bit further down the road. 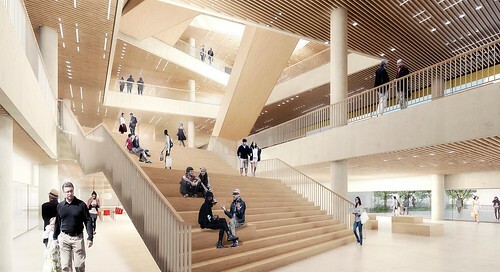 The reality is, however, we’re not just rebuilding, we’re completely reinventing it in the process. 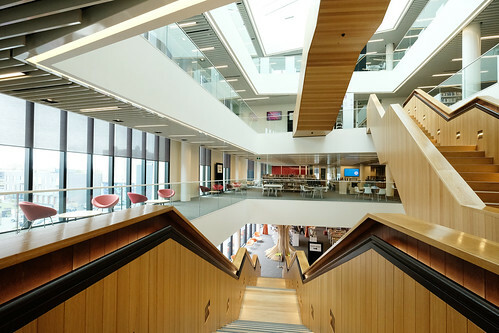 Highly flexible spaces and new technology will be central to the way Tūranga operates. 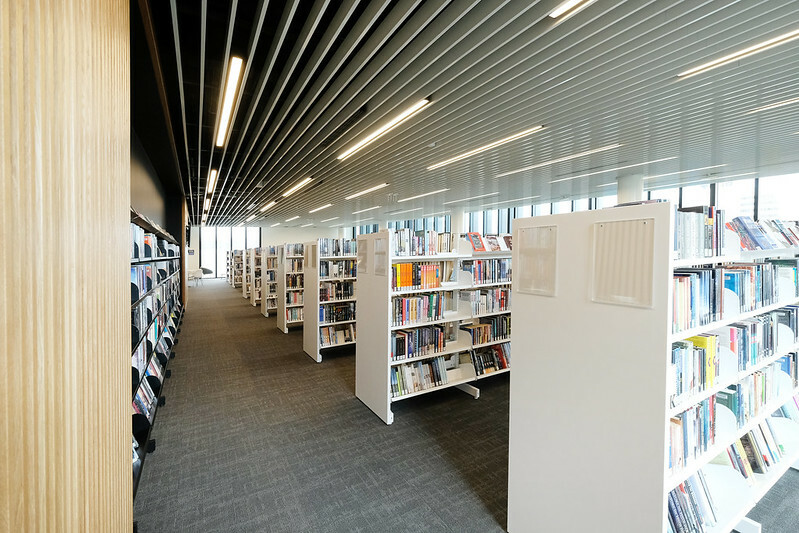 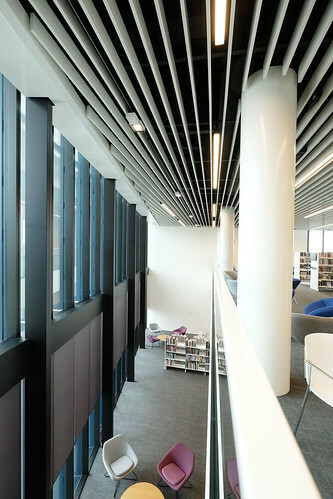 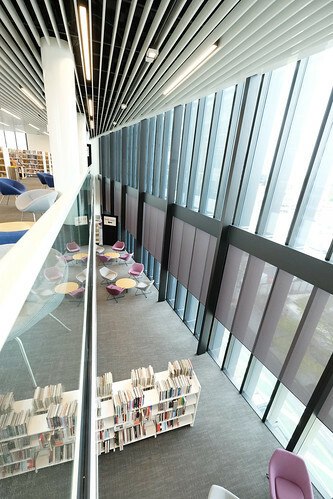 The entire library will become a digital hub supported by a variety of high-tech features and new experiences. Think virtual reality, gaming consoles, laser cutters, digital walls, 3D printers and you’re starting to get the idea.“It really is going to be something incredibly special for the city, and a real focal point for domestic and international visitors,” adds Ms Robertson. 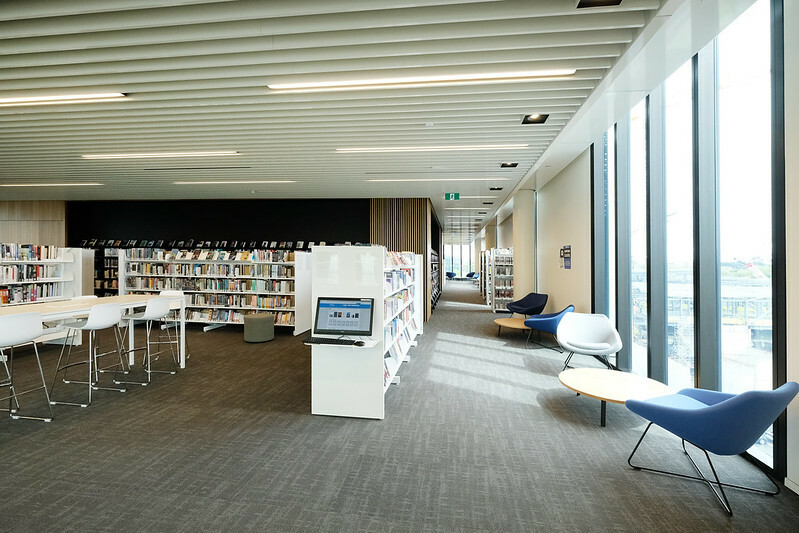 As the flagship of the city’s libraries network, Tūranga will retain the largest print collection while showcasing and celebrating Christchurch and Canterbury heritage and taonga, telling people’s unique stories locally, nationally and globally.